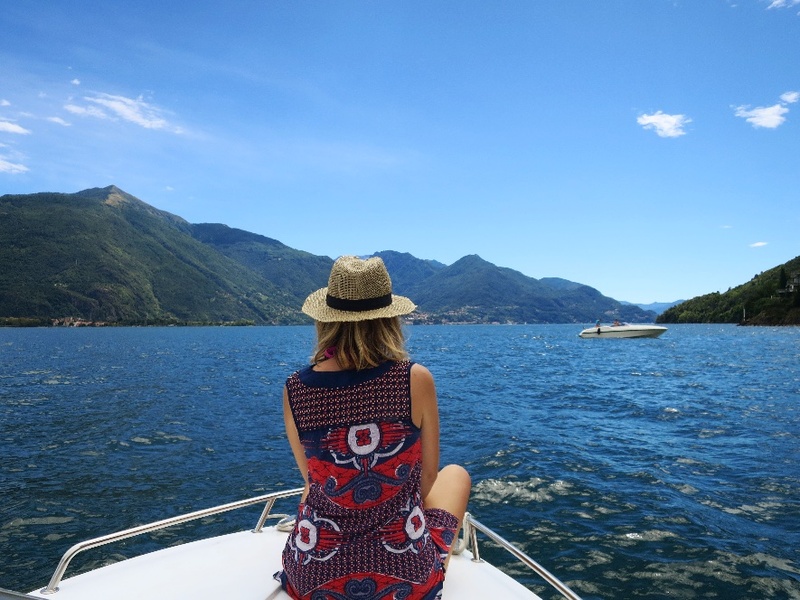 This post is a collection of my happiest memories from Lake Como. It serves as a reminder that happiness lies in beautiful fleeting moments, which make you feel alive, focused and present. “The most precious moments in one’s life relate to people and places and memories, rather than objects. They comprise of feelings and smiles and laughter. These little moments are the biggest things in one’s life“. Appreciate those wonderful memories, as those are your treasure! There is no other place in the world where you can experience a morning like the one on Lake Como in the middle of a summer. Waking up in the house up the hill, each day I felt being on the edge of the World: only me and Nature. Look around, and all you’d see is the endless blue sky, clear lake waters, and mountains. I would then go to the balcony to see how the sun comes up and shines its warm golden light over the lofty mountains. The surface of the lake would start glowing under the mornings’ warmth, and the cloudless sky would promise a great day. It is impossible not to be charmed by the enchanting of the surroundings. 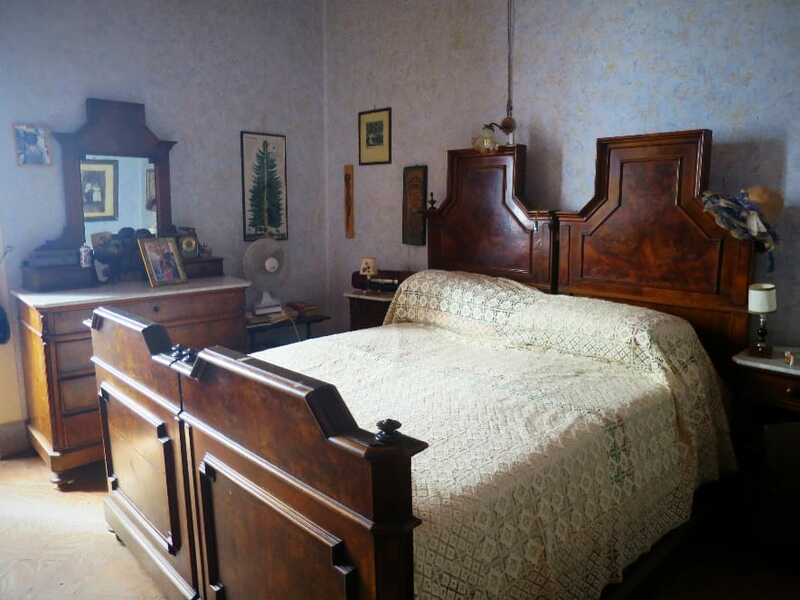 Thanks to my friend I felt like a princess waking up in an ancient villa, full of stories kept in its stone walls. I’d then continue my morning with fresh juicy cherries and local fruit bread. Como, I love you! The best day I’ve ever spent at Como is the one when I took a ride across the lake. 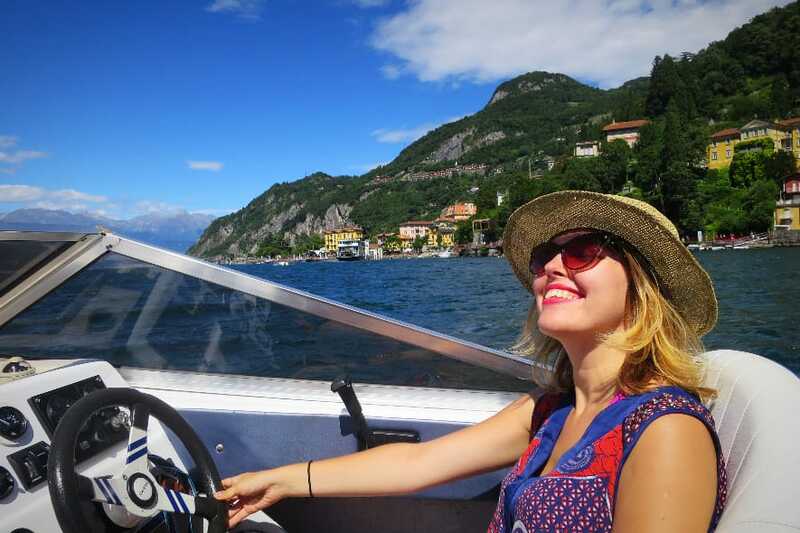 Without a doubt, boating is the best way to enjoy Como: it gives you the sensation of complete freedom, allows to see the scenery from a different perspective and discover area’s hidden corners, but most importantly – feel a genuine spirit of the place. Everything seems even more charming and unique than usual, especially when you have a chance to drive a boat on your own. It is fantastic! On my first lesson, with guidance and suggestions from an experienced boat driver, I managed to reach the destination point we set off. Happy and proud of myself! Como is an outstanding place to enjoy picnics: among the meadow grasses, on the balcony, and even in the middle of the lake. Alone for the fact that any food would taste better with the views like that. 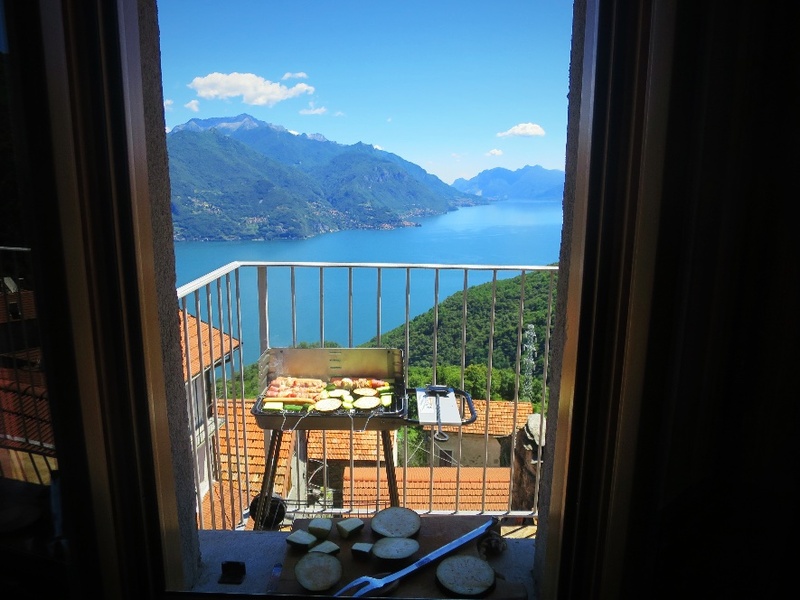 Personally, I made a barbecue on the balcony, overlooking the lake. Ash-roasted potatoes took at least 3 hours to get ready, but the result was worth the wait. I placed some fresh vegetables and a pile of grilled meat on my plate and drenched it in bitter-sweet barbecue sauce. It smelled fantastic, promising a great taste. And it was! 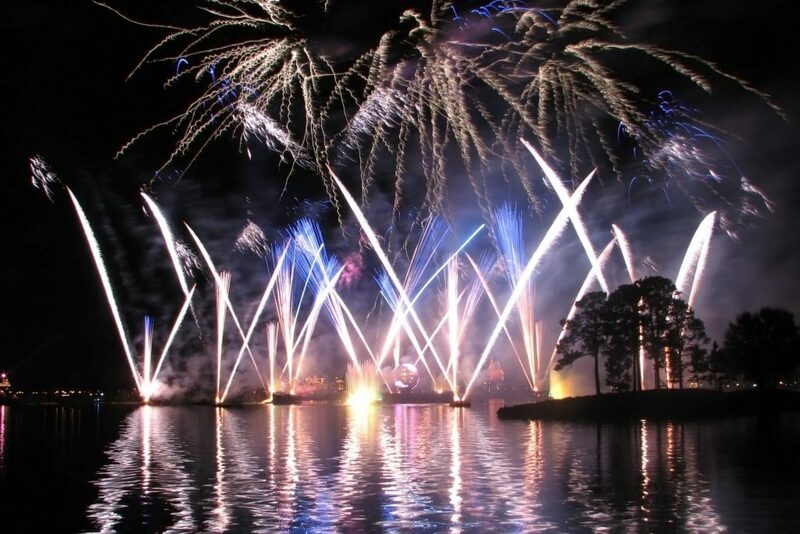 August 13-th was a special firework night. People from different parts of Como gathered to celebrate and enjoy one of the most beautiful lake festivals: the Summer festival. Adults and kids took their spots along the waterfront, and the show started. Fireworks burst through the night and lit the black sky with fiery blooms and vivacious color patterns. Magical figures appeared and shimmed away, leaving wisps of smoke. It resembled millions of shooting stars, disappearing into the dark water of Como. It was unforgettable! Wow, I would definitely love to wake up to that view everyday. It’s so blue and so pure. Great place to explore for sure! 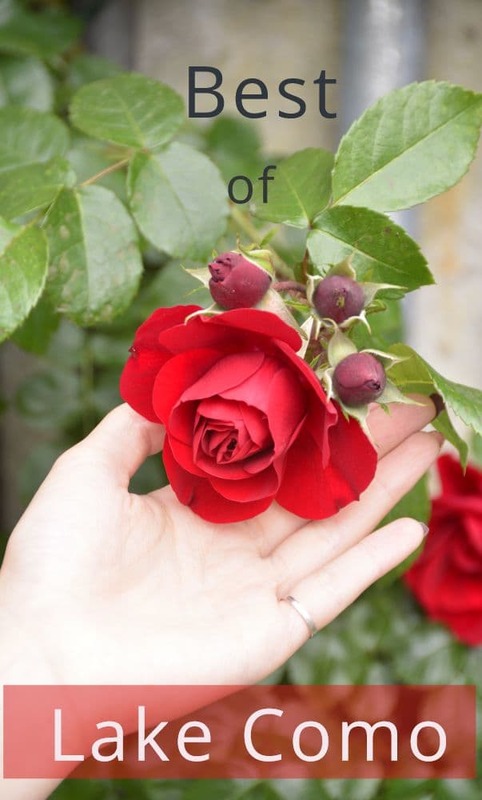 You are absolutely right, these photos showcase something that words could never truly describe. But you did a very excellent job of it! Lake Como is sooooo beautiful, I really hope to visit some day! I adored Lake Como when I visited this past summer, and your pictures make the memories come flooding back! I wish I would have gotten a chance to boat on the lake, but time didn’t allow. The Funicular was my favorite part of visiting, because the view from the top was incredible. Very cool! And your pictures and words capture the true spirit of the area’s natural beauty and sensuous appeal. The view is unbelievable! I still have not been to Lake Como, but it is on my list. The barbecue on the balcony overlooking the lake was a great idea. Also, knowing that it looks like that so close to my birthday gives me an idea of when to go. It has been so many years since I traveled to Italy and Lake Cumo in particular but your post makes me want to revisit stat!! Thank you so much for sharing these tips and postcards with us—that boat tide sounds divine!! I’m hearing so much about Lake Como of late! Guess I should really plan my trip there. Once I’ve been in a resort on a hill with the view of hills & tea plantation through my window. So I can feel it when you mention those mornings!!! *Como not Porto. I published post about Porto, my mind is not concentrated 🙂 🙂 🙂 Sorry. This post is perfect for me. We will be in Milan this June and have started planning some day trips. 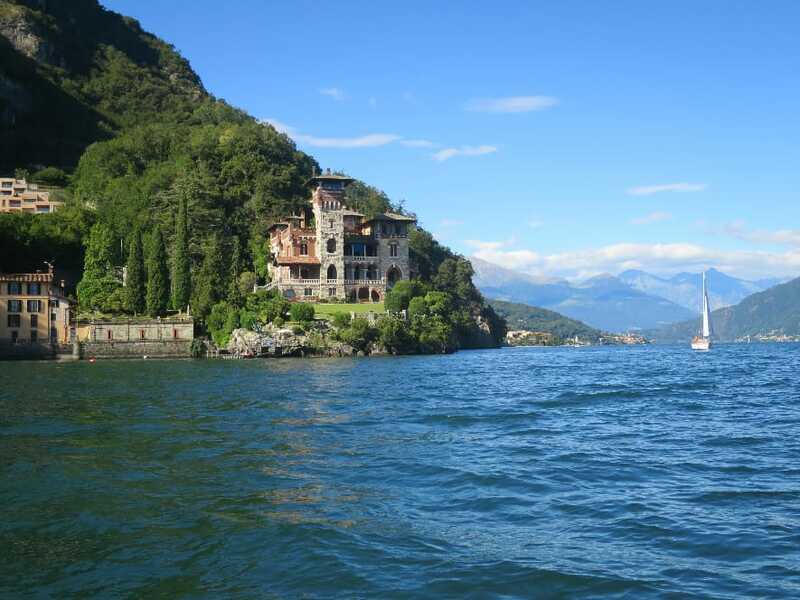 Lake Como is on the top of the list! Although I’ve been to Italy last year, I didn’t had the chance to visit Como Lake which looks really peaceful. Seeing the pictures, I understand why the best way to enjoy Como is by boat, especially if you get to drive it yourself. I can definitely wait 3 hours for a barbecue as long as that view doesn’t go away. Hope to get the chance to see this beauty for myself one day. 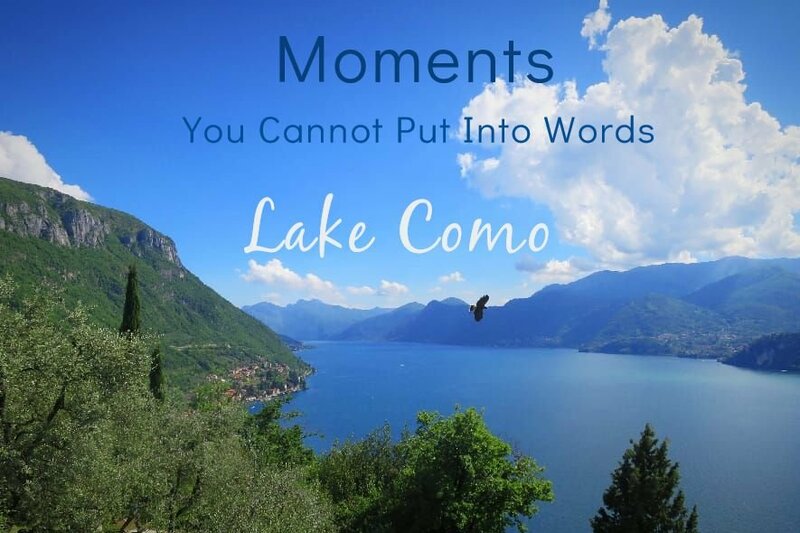 Lake Como looks so ethereal, no wonder you experienced so many lovely moments there. Indeed travel gives you some of these amazing experiences that no words can actually do full justice to. These are moments that can only be experienced, treasured and cherished for a long, long, time. We were in Italy 3 months back and explored so many gorgeous cities. I wish I had heard about Lake Como before coz this looks like a dream. Mornings look so gorgeous and waking up to those views would have been amazing. “Wow. Just wow,” I kept saying out loud as I read your post. My husband asks me what I am “wowing” about and I show him the picture from the balcony in the morning section. He follows with, “Wow!” As we plan our 5 year anniversary trip, we will have to add Como to our list of destinations! 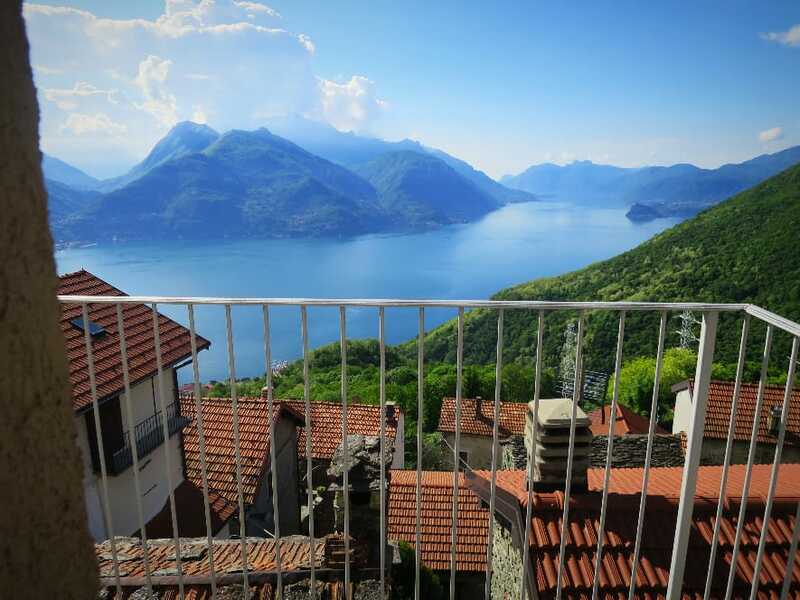 I love Lake Como – my parents have a holiday home in Abruzzo now so we tend to spend our summer’s there but i would love to go back up to explore Como and Cards again sometime. I’ve seriously cause the travel bug lately and you just inspired me even more! Lake Como looks and seems absolutely INCREDIBLE!